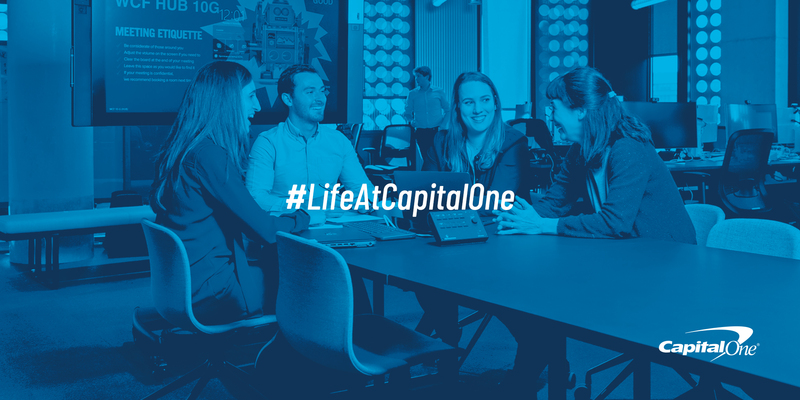 Why work for Capital One? Money influences everyone in some way, shape or form. 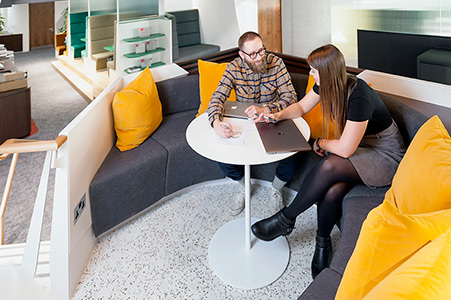 At Capital One UK, it is our common purpose to ensure this influence is a positive one on our customers’ lives. We are an information-based lending company, founded on the belief that technology and information could transform the industry. Still led by our founder with that vision, we are a successful global bank and one of the UK’s top credit card providers supporting millions of customers. We continue to transform at pace and work at the forefront to bring the best to our customers and help them succeed. Our team is relaxed, flexible, and full of smart, driven people who are working together to develop the next big things. We are proud to have received the Glassdoor Employees’ Choice Award for 2018, recognising us as one of the Best Places to Work in the UK. 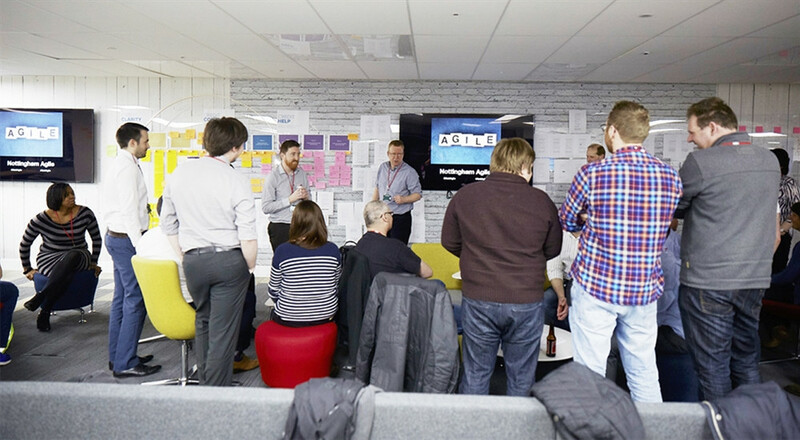 We’re revolutionising the way we work. Harnessing the power of the cloud to transform big ideas into reality. Embracing open-source software to make a difference in people’s financial lives. And we’re doing it in agile teams – 45 in fact. We’re not shy about collaborating or learning from each other either. Because the more fun we’re having developing creative, new technology, the better services we can offer our customers. We’re looking for people with the same attitude and approach. So, what are you waiting for? Open source tech. Open source culture. 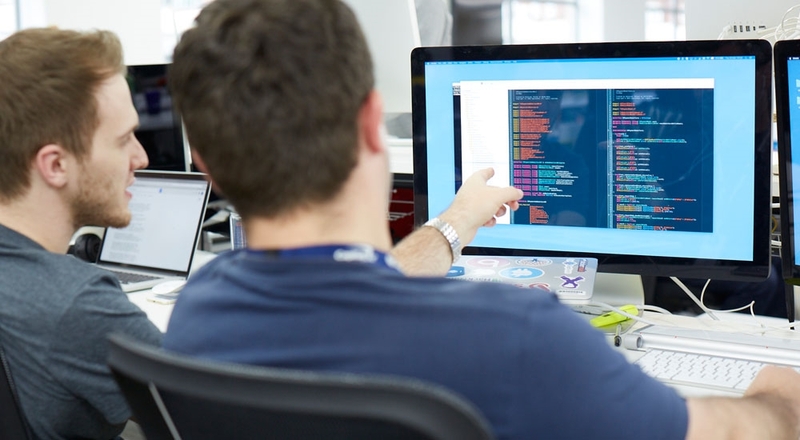 We use a wide variety of open source tools and technologies to develop public cloud solutions. It’s about using the right tool for the job. Different teams have different needs and different problems to solve. Mobile – Android Studio with Java and Kotlin, Xcode with Objective-C and Swift, Unit testing (JUnit or XCTest), UI testing (Espresso or XCUITest), API development with Java / SpringBoot, AWS. We’ll give you the latest tech and the opportunities to work with cloud and open source technologies in greenfield projects. We encourage the adoption of new tools and techniques, contributions to the open source community, conferences and keynotes. We encourage you to learn, grow and expand beyond the depth and breadth of your current technical skill set, even moving to work on unfamiliar technologies. And we’ll support you along the way with loads of useful stuff like technical mentoring, accreditation and soft skills training. Check us out on our Website, LinkedIn, Twitter and Glassdoor!